Last time out in Höljes both the weather and the racing was incredibly hot. A burning car meant Petter Solberg couldn’t reach the finals, despite being the only one to outpace his teammate Johan Kristoffersson, who won as usual. Andreas Bakkerud took Solbergs spot on the front row, and finished second continuing the good form. Timmy Hansen and Mattias Ekström also felt the heat, especially after Ekström caught the tire of Hansens Peugeot sending him off the track. Hansen felt like settling it with a fistfight, but it ended with Ekström being denoted from third to last place in the final. That meant the first podium ever for Jerome Grosset-Janin and GC Kompetition! In our small competition GiuRX extended his lead with a win, I got second and TurboThomi got third. We’re still only halfway through the season, so there is lots to play for! 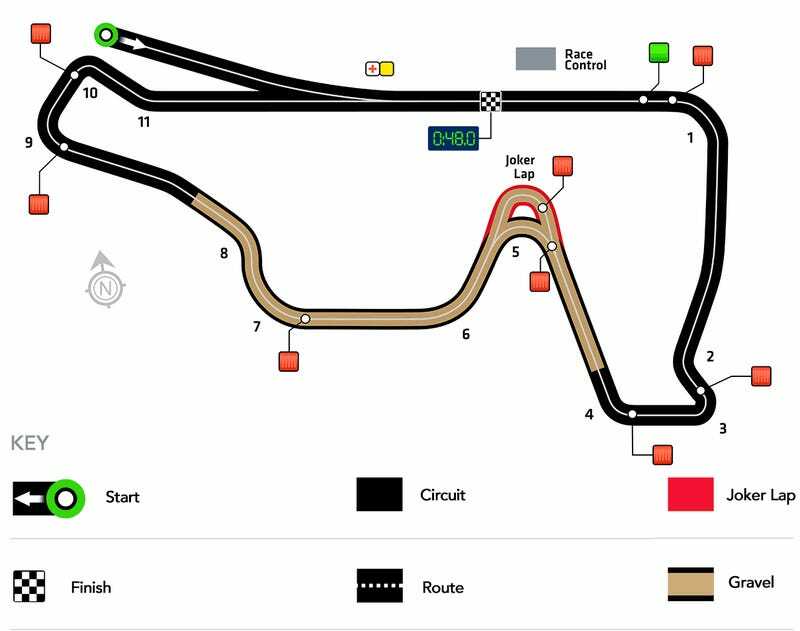 On to GP3R, this round is part of a larger motorsport festival where other forms of racing also takes place. WorldRX is also joined by ARX Rallycross this weekend, meaning that there is about double the amount of rallycross for us and the Canadians to watch! The track is a semi-permanent track around a horse racing track. The track also features the longest straight of the year, meaning that we might see some different aerodynamics for this event. It is tight with unforgiving concrete barriers, and the closest we get to a street circuit in rallycross. There’s not much to report regarding the entry list here. You’ll only find the full season entrants, meaning that everyone will score points.